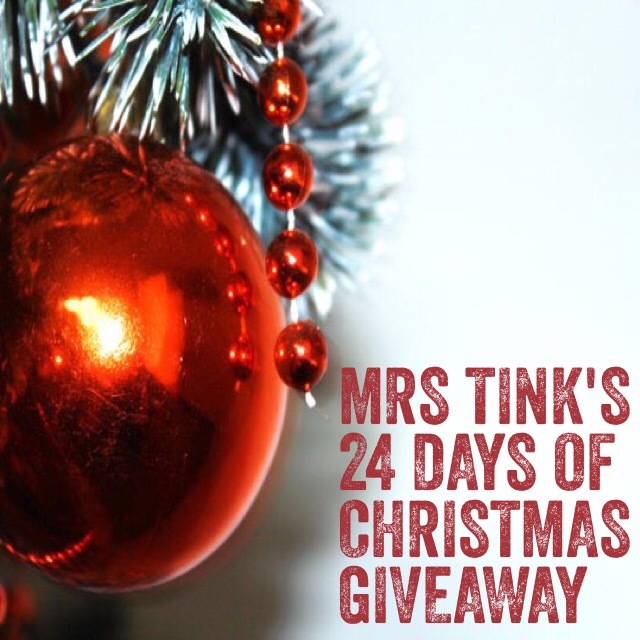 It’s day 10 of Mrs Tink’s 24 Days of Christmas Giveaways. All cake premixes are home-style, natural and simple ingredients, no preservative, no artificial color or flavor but producing yummy cakes with about 10-15 minutes preparation time only. What has been your worst ever Christmas Present ? You have until 11am Thursday to enter. We will choose our favourite answer and announce at 12pm and post both on here, Instagram and also the Mrs Tink Facebook Page. 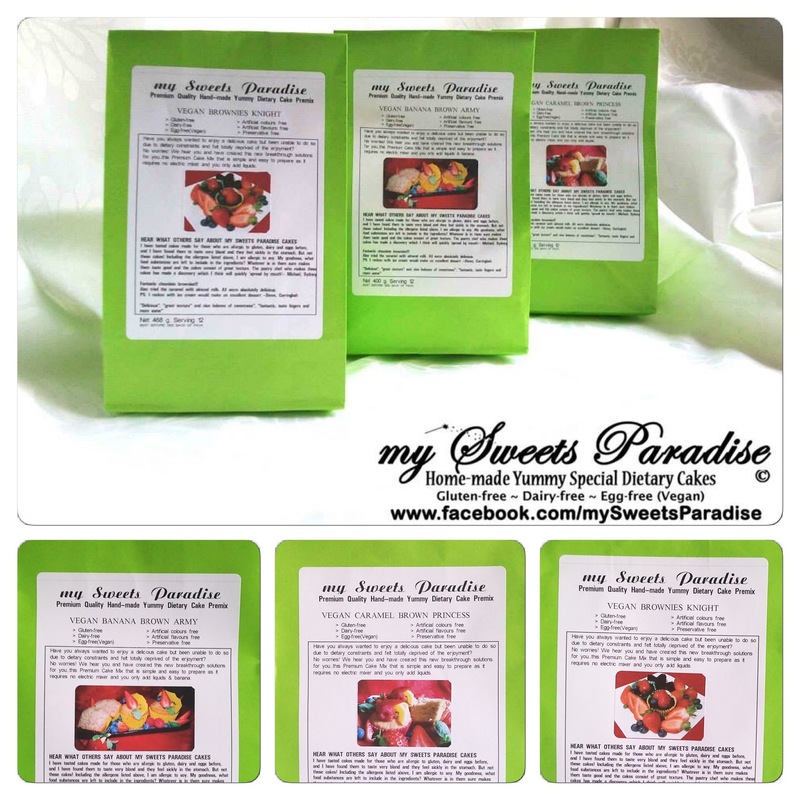 My Sweets Paradise is Sydney-based online company and we helps multiple food allergies people with gluten free, dairy free and egg free (vegan) cake premixes. Instead of commercial gluten free white flour, we use brown rice flour, tapioca starch and potato starch as substitute flour. I really can’t think of a present I haven’t liked, I love all my gifts! But you’ve got to be in it to win it right ?!! My mum gifted me a t-shirt folder…like the one Sheldon uses on BigBangTherory…WTH!! A candle in the shape of someone giving the finger!! Hahahaha!! A washing basket… As much as I love washing clothes (I really do!) this did come as a bit of a shock…!! I can’t tell you. It would be disrespectful to my Mum who has no sense of colour coordination. My ex-mother-in-law is another matter. She had the uncanny ability to win almost every raffle, door prize, bowls comp, etc., she entered. These items became her source of irrelevant cringe-worthy gifts. Unwrapping her gifts became an oscar winning performance in body language, facial expression and mock gratitude. The worst was a ghastly silver-plate & coloured glass sugar bowl complete with hanging spoon and fout little lions feet. I’d seen it in her “prize” cupboard during the year & hoped & wished & prayed it was destined for someone else. Now for the confession. I regifted it back to her rhe next year. Hahahaha. And you know what!!!! I got it back the next year!!!!! I’m killing myself laughing now. I then had almost 12 months to consider whether to continue the Regifting War. I chickened out & gave it to St Vinnies. And never a word was said about it by either of us. Actually worth it for the laugh I got today. Hahaha. It would have to be the one I bought for my husband – an iPad last year – he is on it more than my 13 year old looks in the mirror!